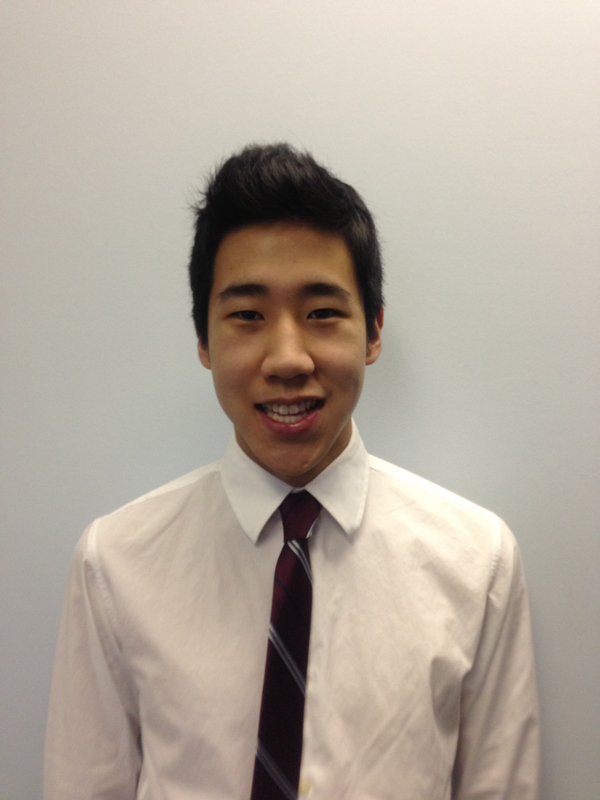 St. Paul, Minn. – Alvin Kim ’14, from Nashville, Tenn., has been selected as a 2013 Frank Karel Fellow. This is the first year Macalester was invited to make a nomination. The Frank Karel Fellowship Program in Public Interest Communications is a leadership program that places undergraduate students in leading nonprofit organizations that promote the public interest for a hands-on, experiential summer fellowship. For his fellowship, Kim will be at the YWCA National Capital Area in Washington, D.C., from June 10 – August 24, working toward providing women and their families with programs that foster independence, economic stability and overall well-being. He feels it’s a great opportunity. Being a Karel Fellow will have an impact on Kim and his studies when he returns to Macalester this fall. The Karel Fellowship honors and advances the legacy of Frank Karel, who established, led and nurtured the field of strategic communications during his 30 years as chief communications officer for the Robert Wood Johnson and Rockefeller Foundations. Among Karel’s strong beliefs was that racial and ethnic minorities were underrepresented in the public interest communications field and that foundations and public interest organizations needed to be proactive in recruiting and nurturing broader participation and leadership in public interest communications and advocacy. Each Fellow will receive a stipend of $4,000 to cover housing, travel, and living expenses during the fellowship.